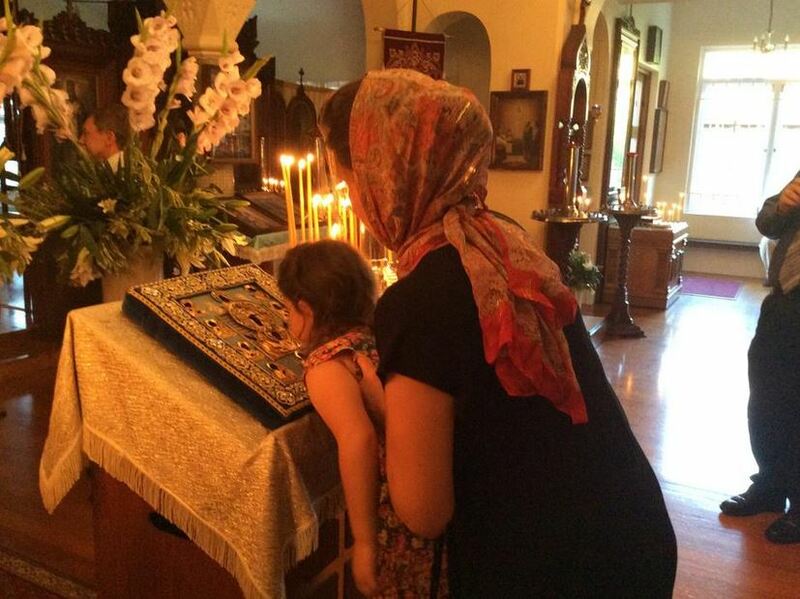 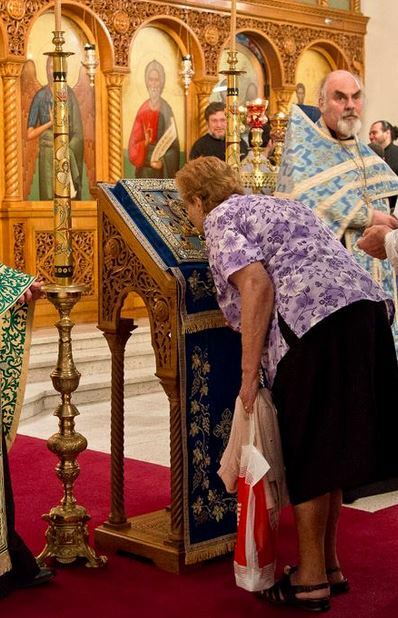 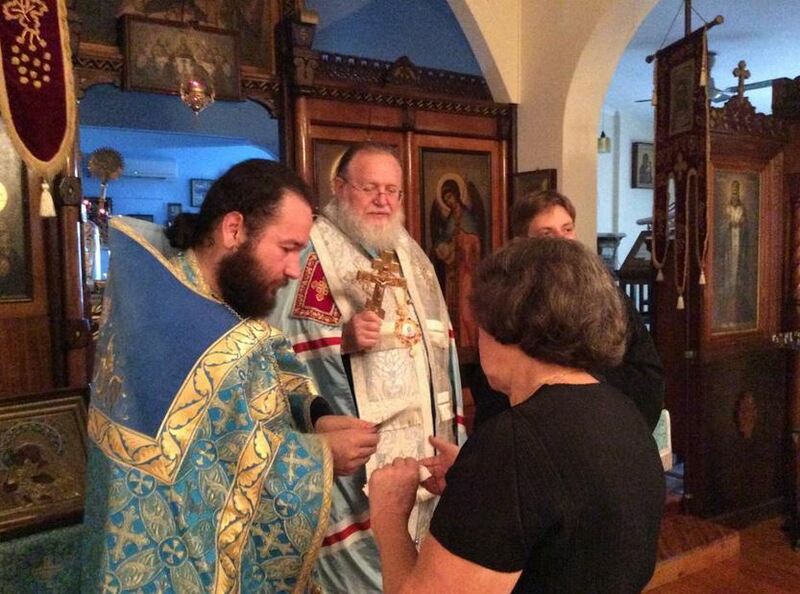 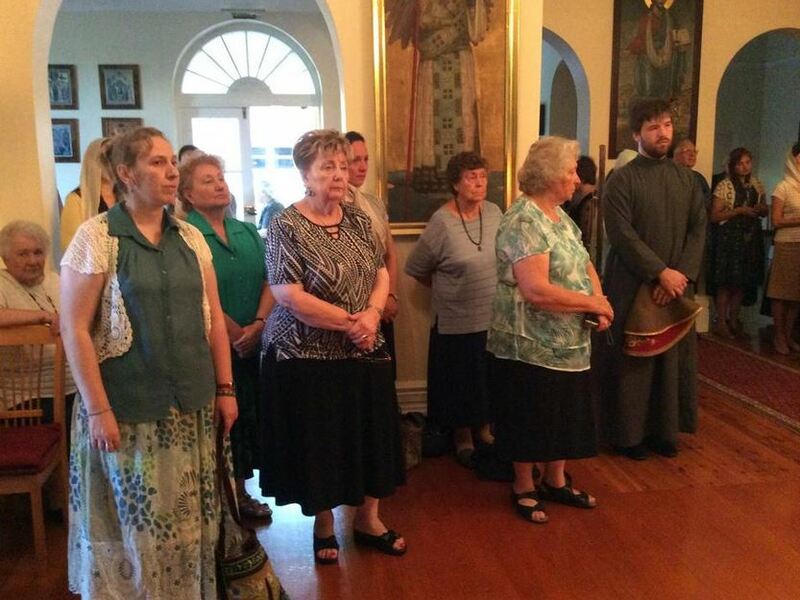 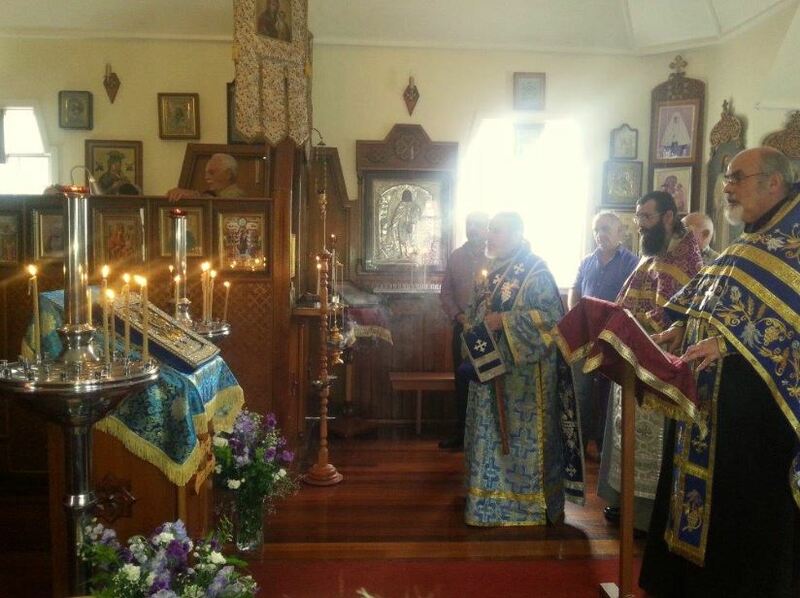 The Kursk-Root Icon of the Mother of God “of the Sign” has visited parishes of the Russian, Serbian and the Greek Orthodox Churches in Australia during the month of February and March. 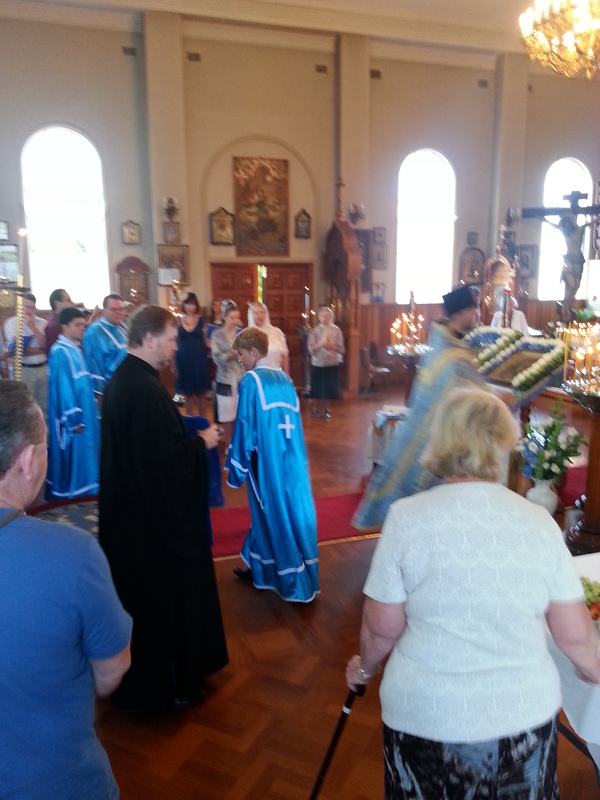 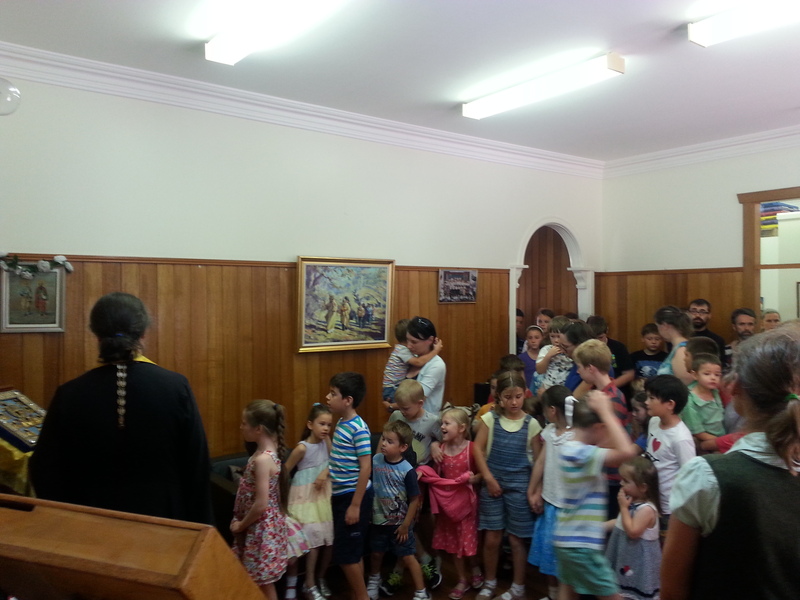 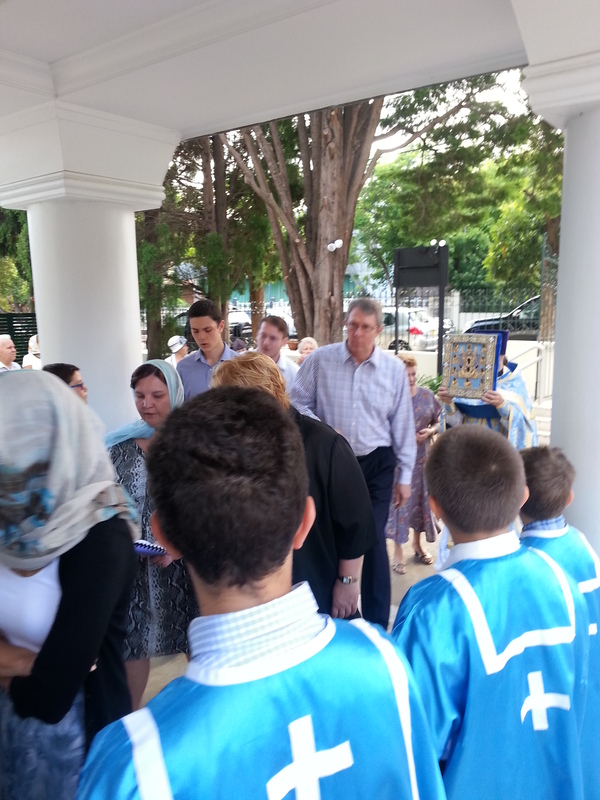 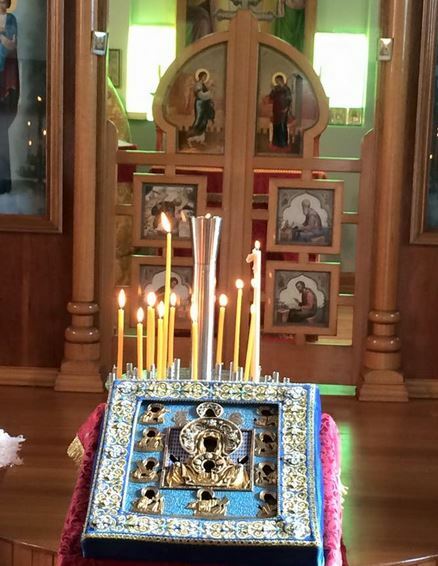 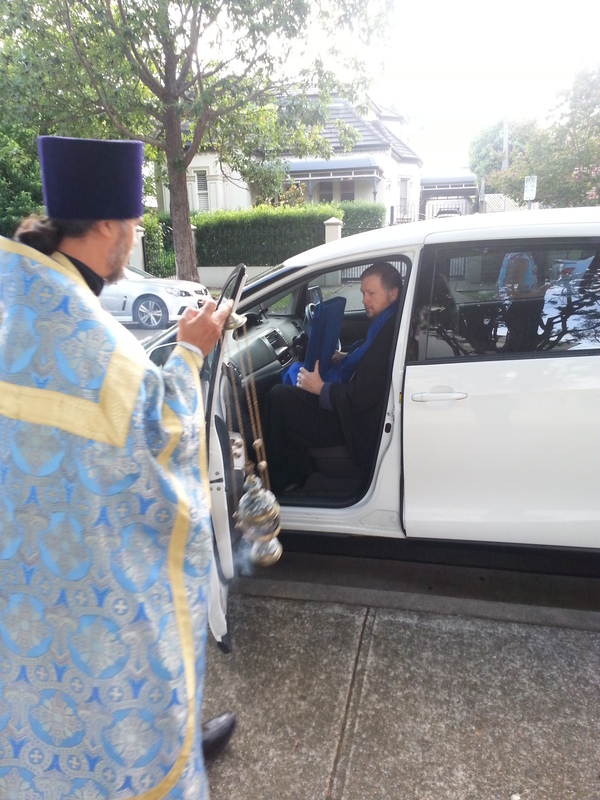 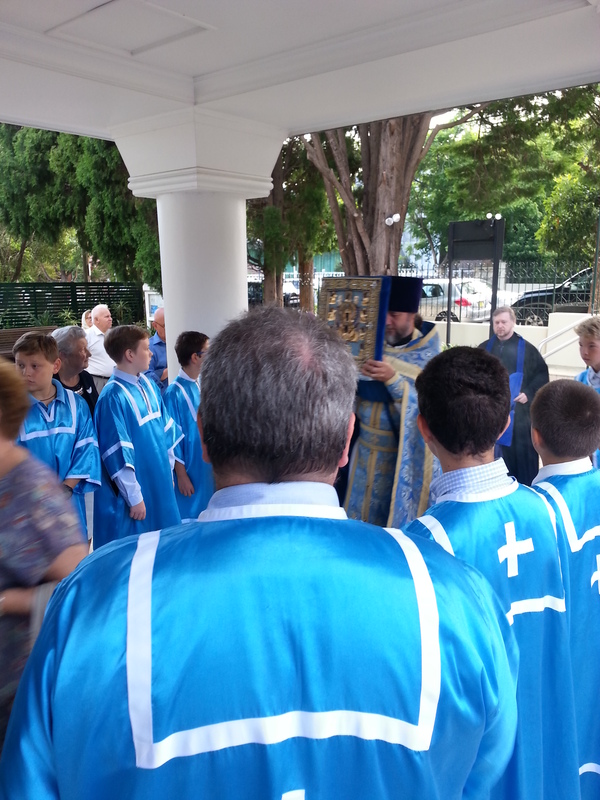 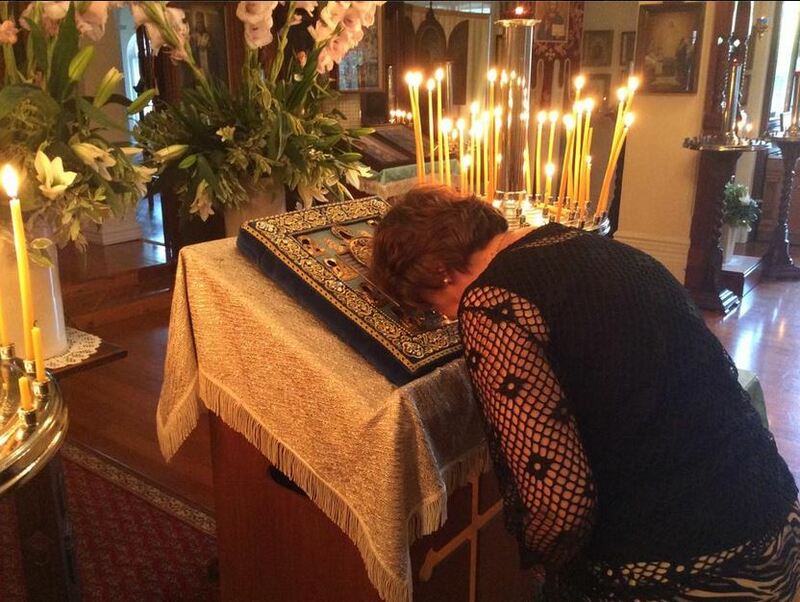 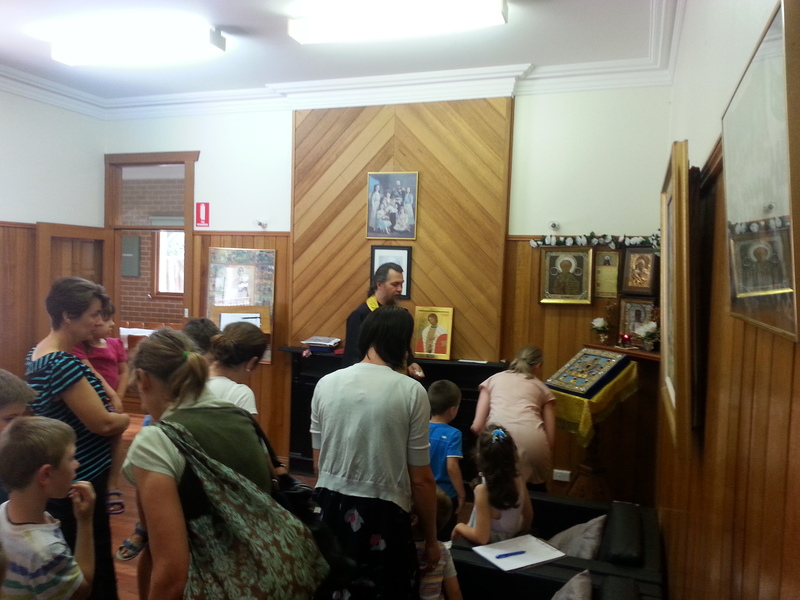 14/02/2015 – The Kurks-Root Icon visited St Alexander Nevsky Russian Orthodox School, Strathfield where the children venerated the Holy Icon. 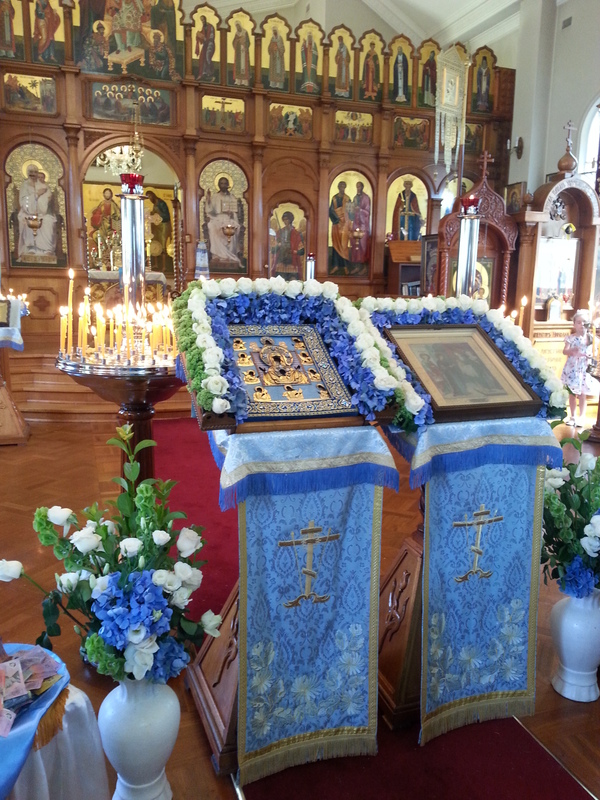 That evening the Holy Icon was brought to Sts. 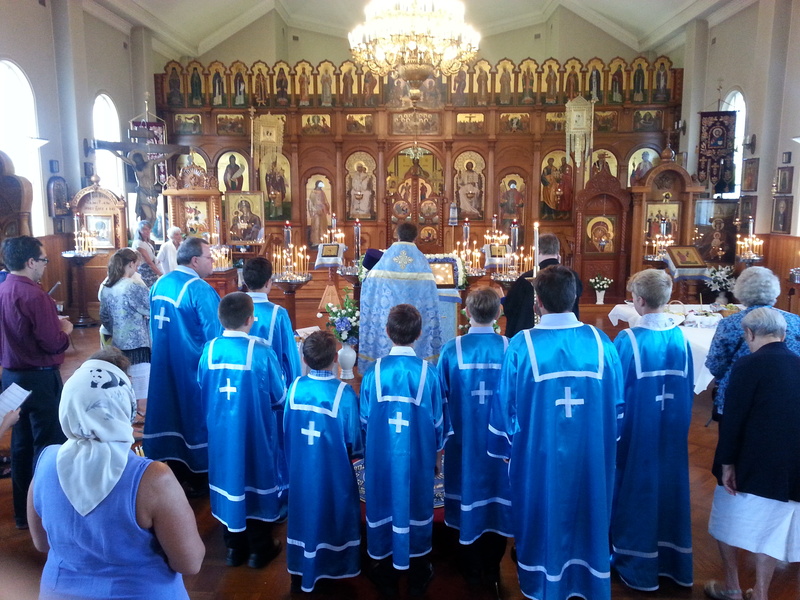 Peter and Paul Cathedral, Strathfield where the vigil for the great feast ‘The Meeting of the Lord’ was served. 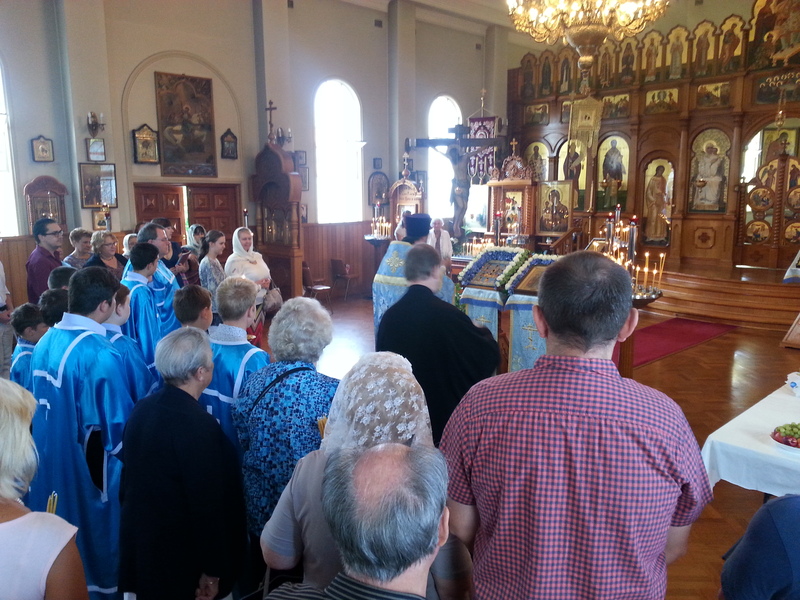 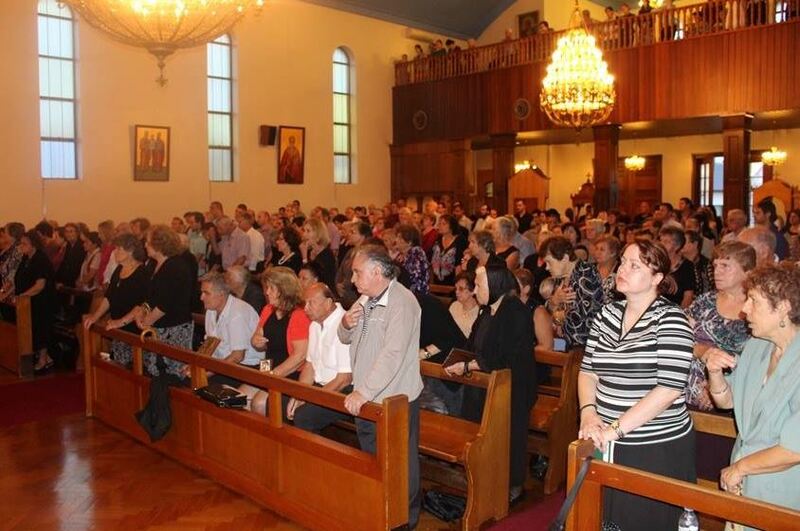 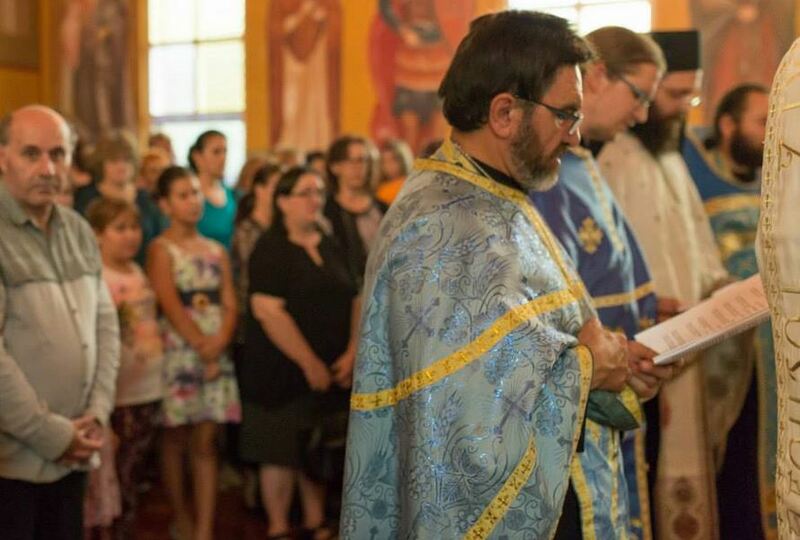 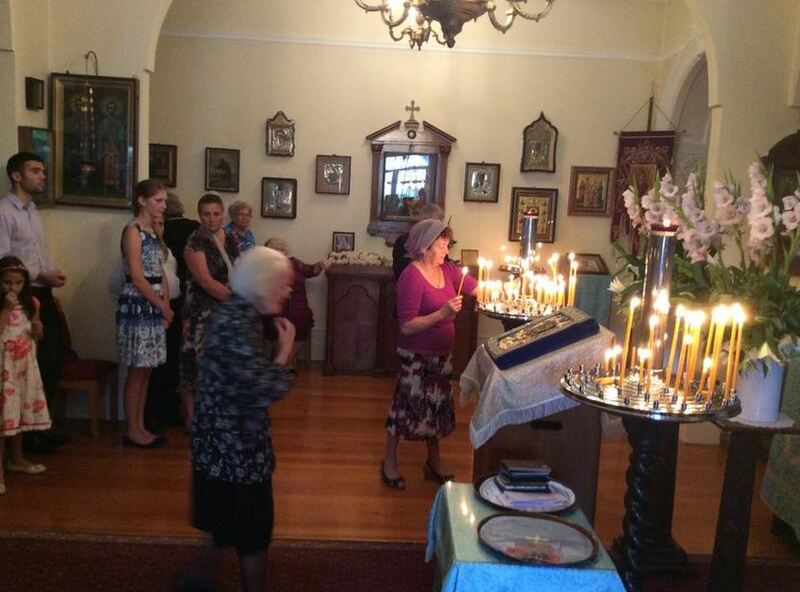 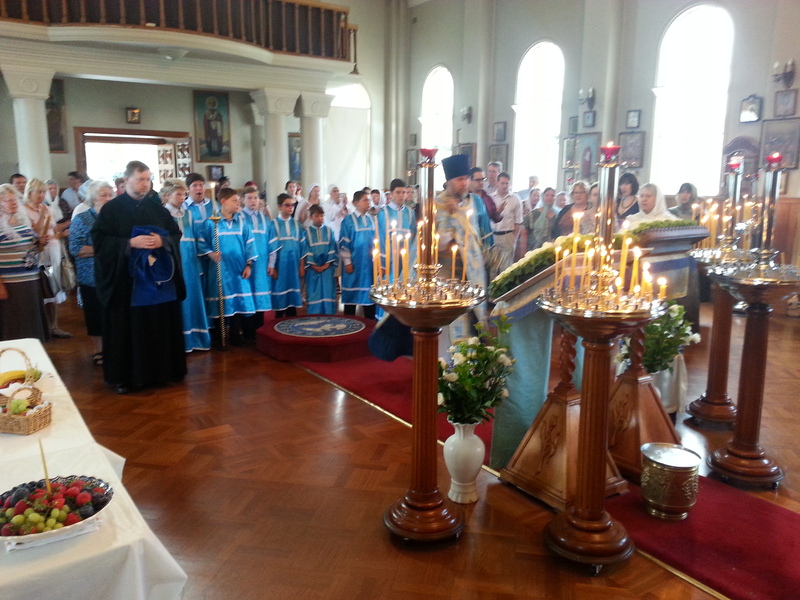 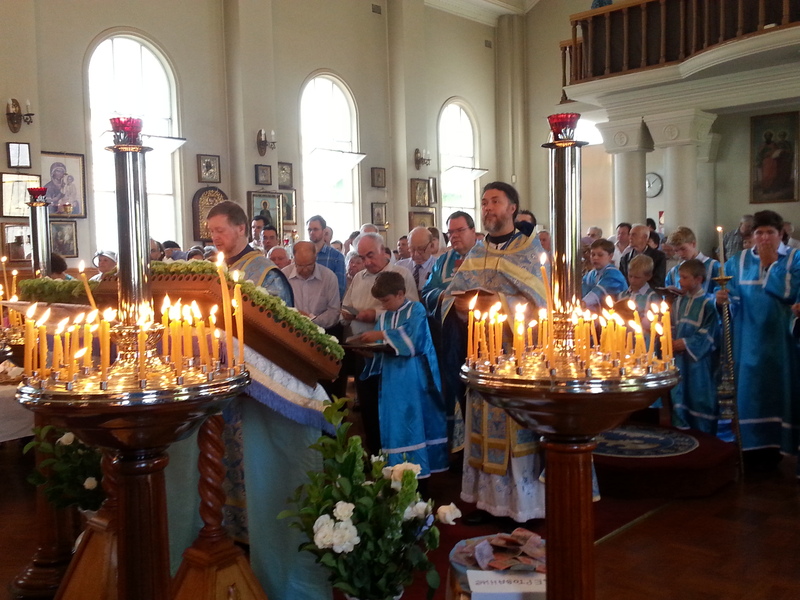 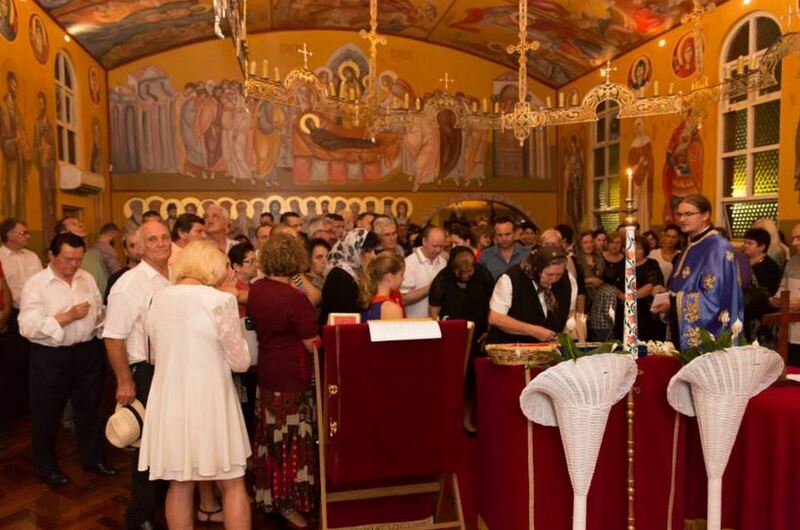 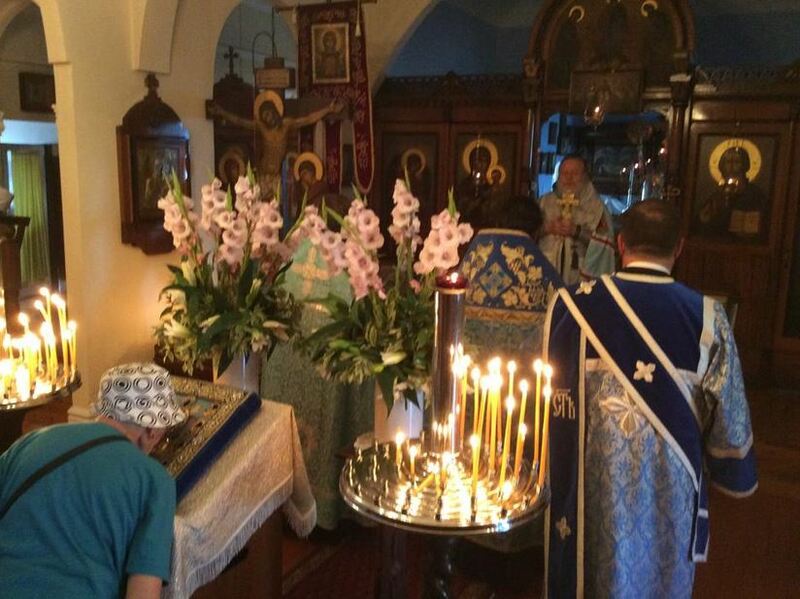 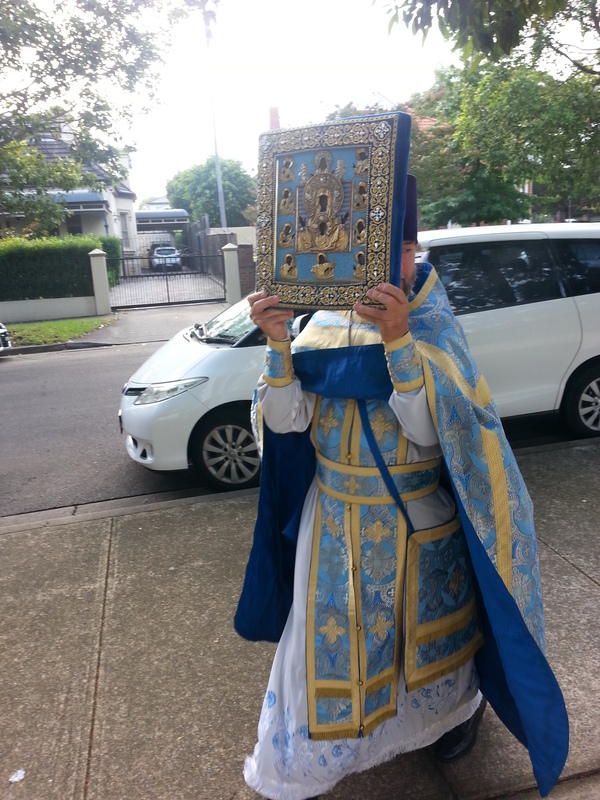 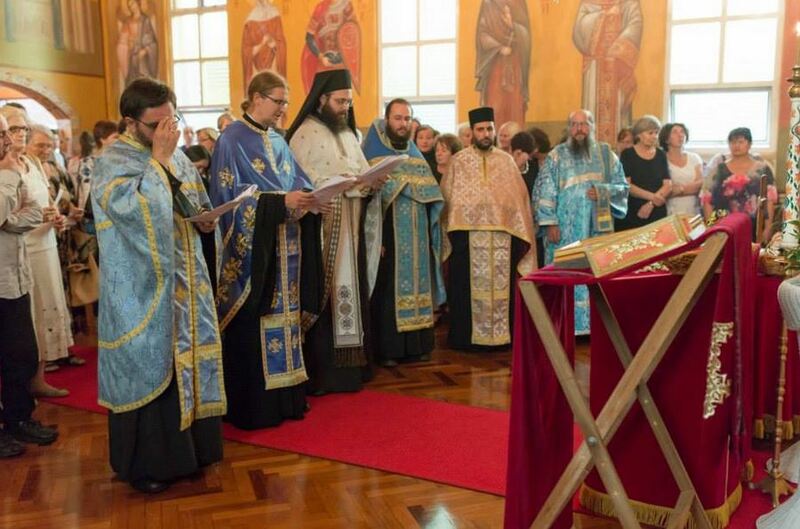 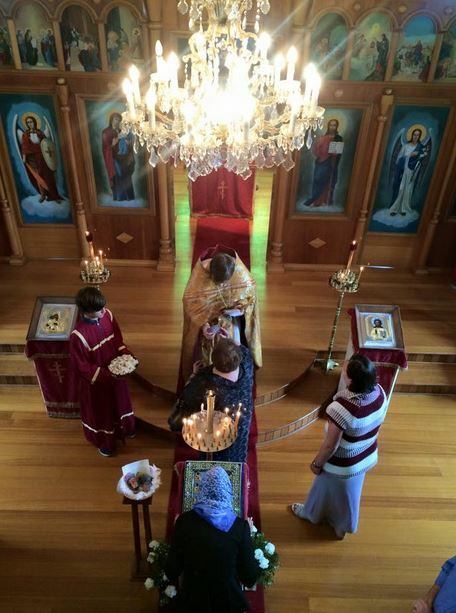 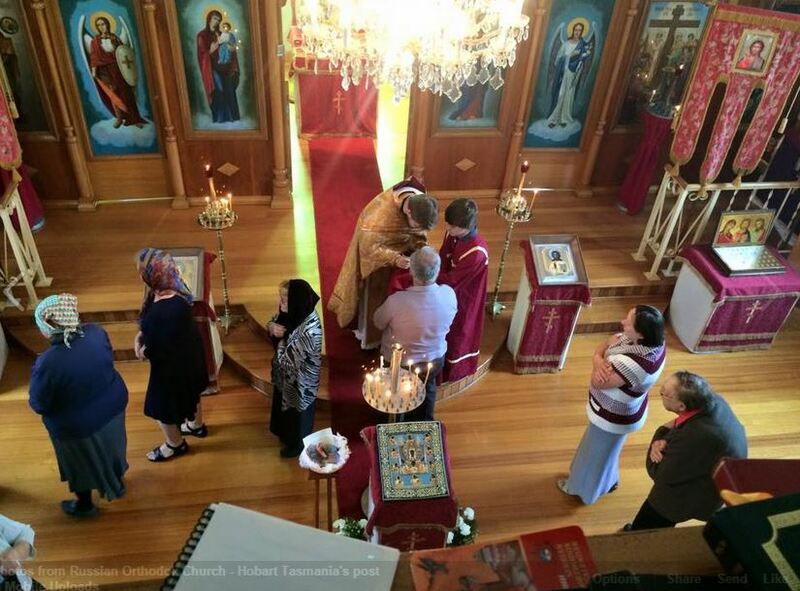 01/03/2015 – The Pan-Orthodox Vespers on the Sunday of Orthodoxy was held at the Church of St Nicholas in Marrickville, Sydney on 1 March 2015. 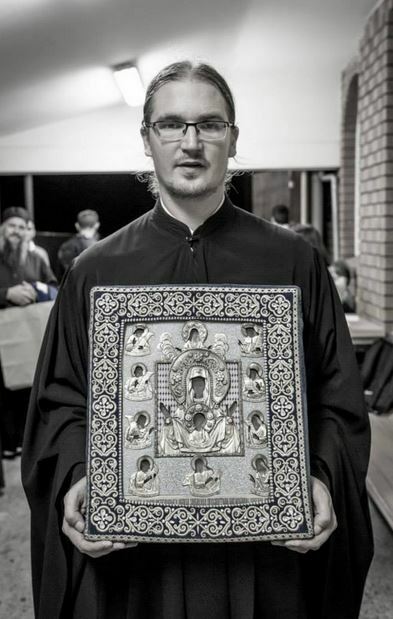 Various Orthodox Churches in Sydney came together to pray and to jointly declare their Orthodox Faith with a Procession of icons around the Church. 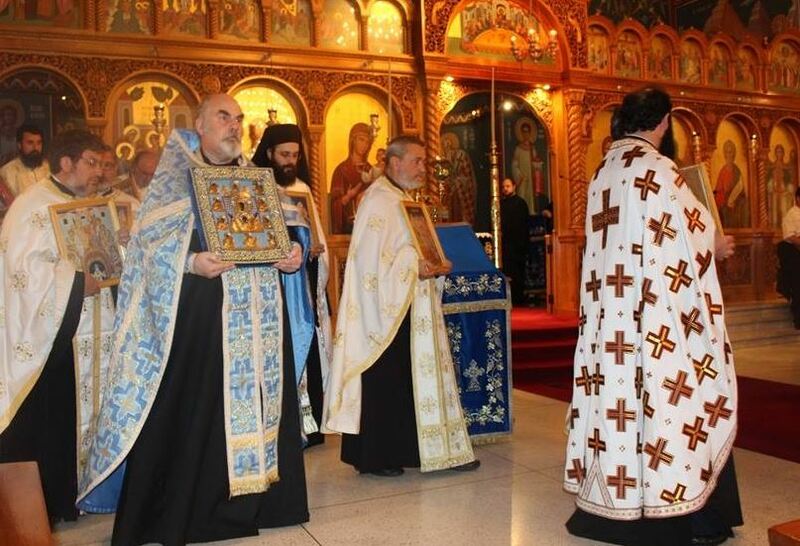 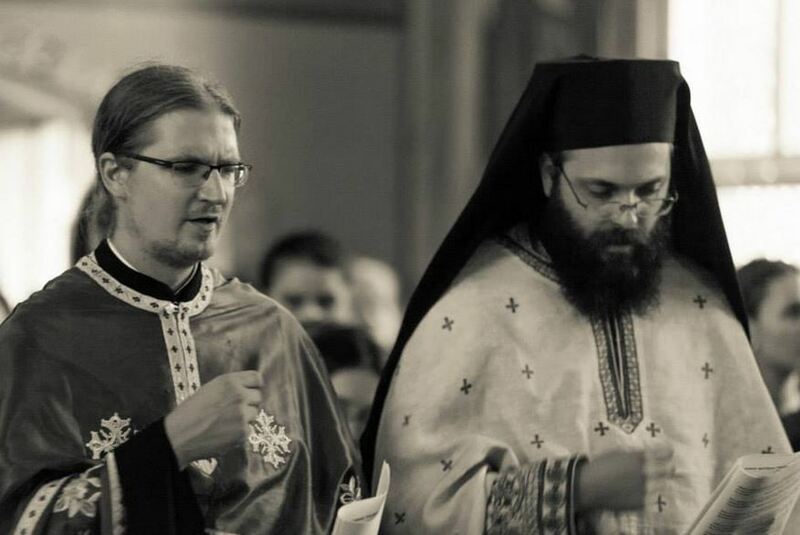 His Eminence Archbishop Stylianos officiated the Vespers service together with His Grace Bishop Irinej of the Serbian Orthodox Church, His Grace Bishop Mihail of the Romanian Orthodox Church and His Grace Bishop Seraphim of Apollonias. 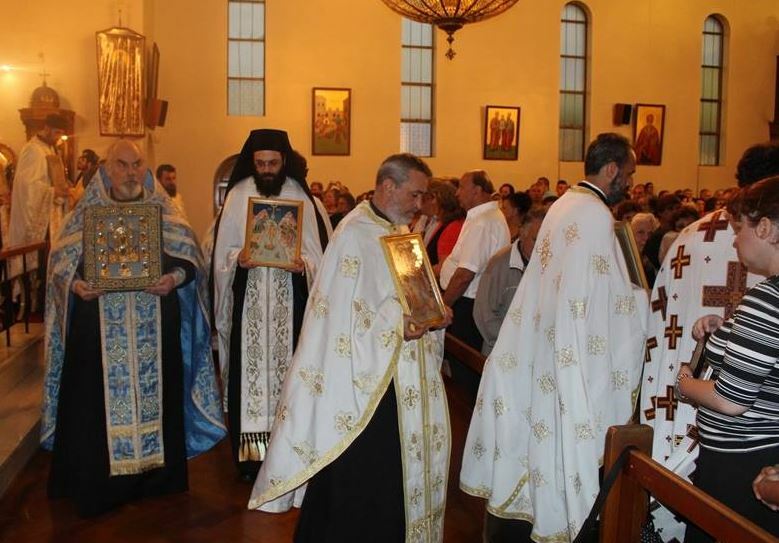 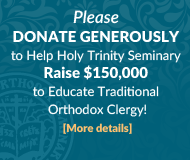 They were joined by many Clergy of the other Orthodox jurisdictions, with the participation of all our Sydney Clergy and many faithful. 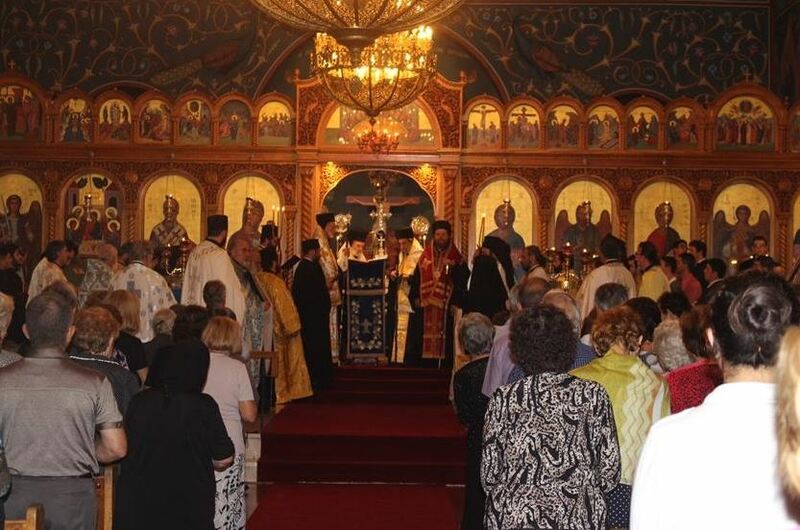 Towards the end of Vespers, a Procession of the Icons took place, after which an excerpt from the Synodikon of the Seventh Ecumenical Council was read. 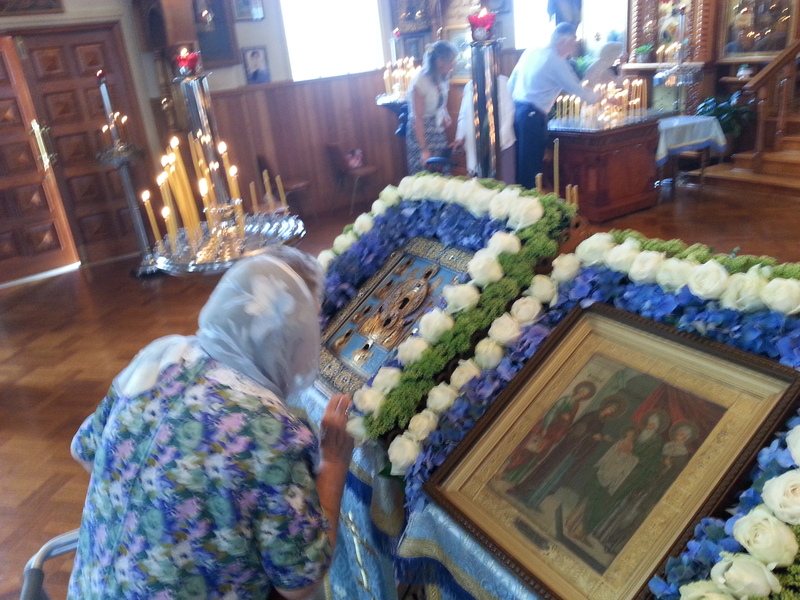 It was also a great honour to have the Miracle-working Kursk Root Icon of the Theotokos present for the faithful to venerate. 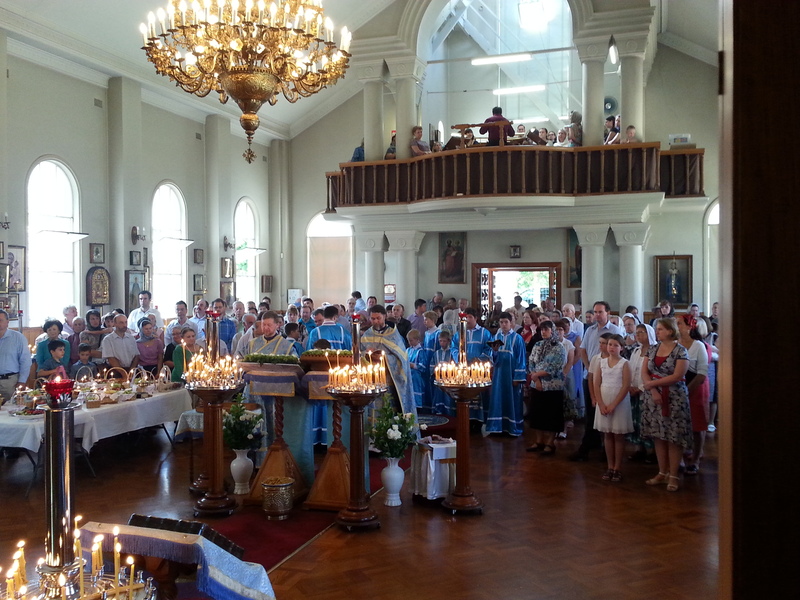 This joyous occasion ended with a communal meal expressing the friendship and solidarity of the Inter-Orthodox faithful.